How many Pacific Northwesterners do we have reading this post? If that’s you, then you definitely feel me when I talk about winter up here in the upper left USA. You understand the rainy, dark, gray, bleh, soggy, yuckiness that comes each October and doesn’t let up until June. 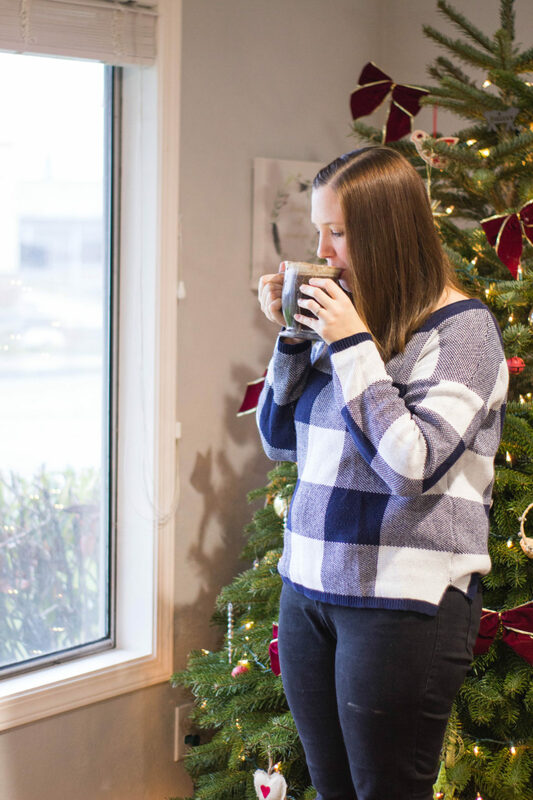 You understand that you are going to have a grey Christmas rather than a white Christmas and you’re totally used to getting your Christmas tree from the tree farm in your rain boots instead of snow boots. 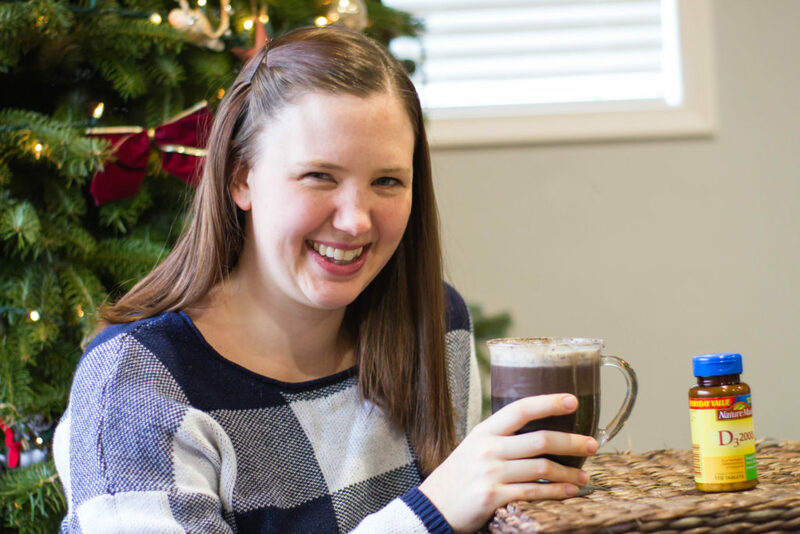 The song “Christmas in the Northwest” is YOUR Christmas song. You know what it’s like to be soaked to the bone but putting up with it for the sake of the Christmas spirit and you are my people! This past weekend was one of those weekends for my family. Our town was having the annual Santa parade but, of course, the day was dreary and rainy and we were debating whether or not we should go. Since I’m all about Christmas and quite a few of our friends were still taking their kiddos we decided to tough it out, we threw on our best rain gear and headed out. Although we were soaked by the time the parade was done, we had a fantastic time and didn’t regret our decision to brave the elements. 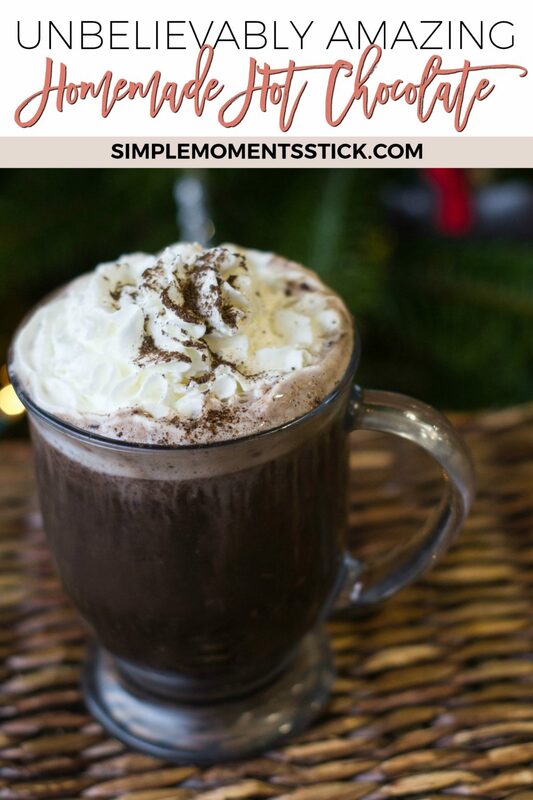 When we got home, though, hot chocolates were quickly prepared and the three of us (nope, the baby didn’t get hot cocoa… I know, rude!) 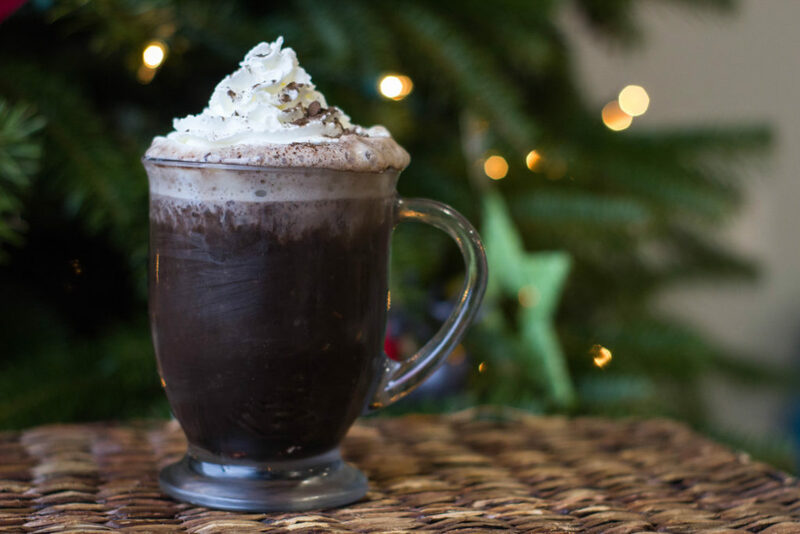 enjoyed warming up with the fantastic, creamy goodness – hot chocolate that is perfect to gift to a loved one or keep at home for just such moments! 1. 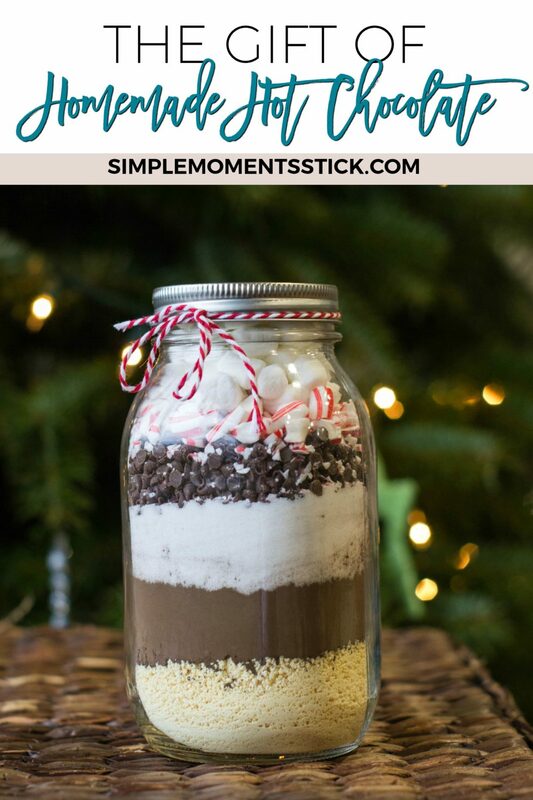 Layer ingredients one by one in a quart sized mason jar. 2. 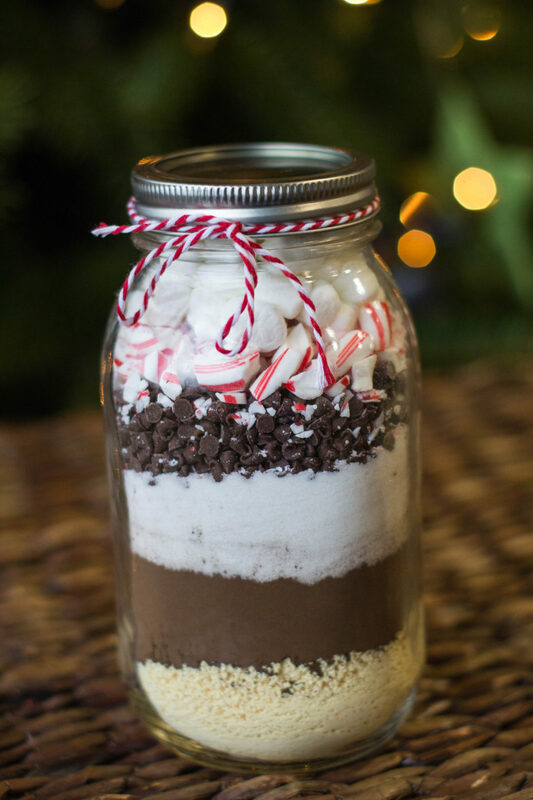 When ready to make the cocoa, dump contents of jar into a large bowl and mix well. 3. 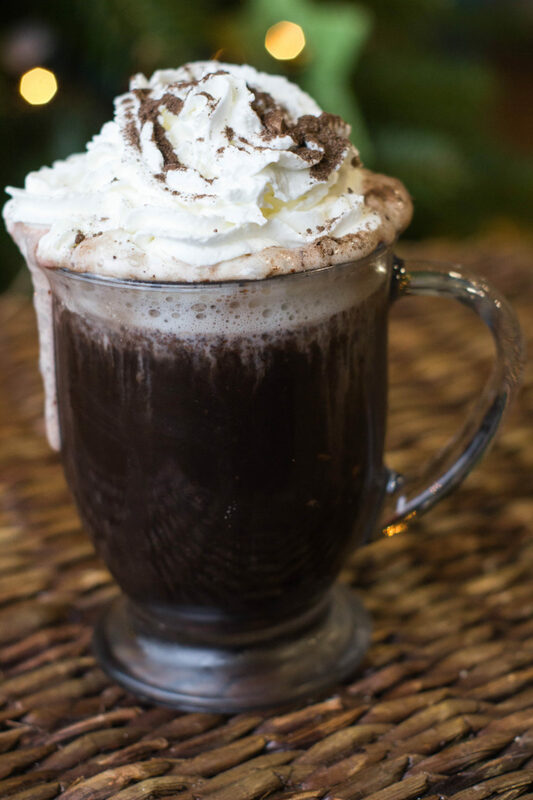 Place 1/3 cup cocoa mix in a mug and stir in 1 cup of boiling water and enjoy! Since dreariness can really affect our bodies, it’s also key that we’re all (especially those of us living in the Pacific Northwest) getting the vitamin D our bodies need. Vitamin D is synthesized by the skin when we’re exposed to sunlight during certain times of the day and year, and can also be found in a limited number of natural and fortified foods sources. 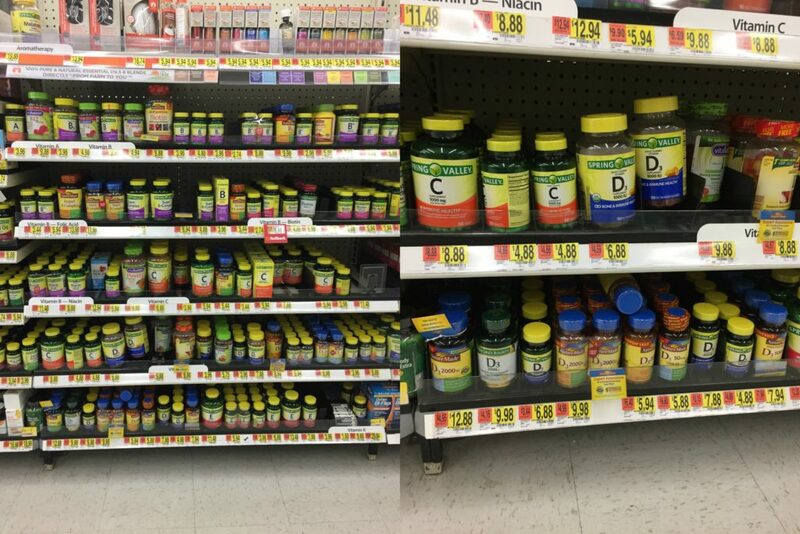 Vitamin D aids in the absorption of calcium, and vitamin D supports bone, teeth, muscle and immune system health.† Less sunshine can mean less Vitamin D, so I take Vitamin D supplements. 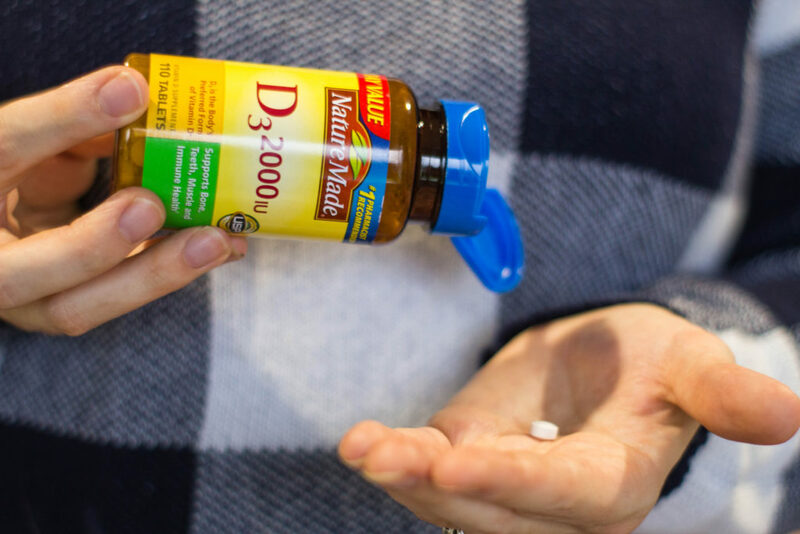 Nature Made® offers several levels of Vitamin D at Walmart, including Nature Made® Vitamin D3 2000IU Tablet and Nature Made® Vitamin D3 5000IU Softgel. The 5000IU high dose product is intended for those deficient in Vitamin D as determined and recommended by their physician. What’s the winter weather like where you live? 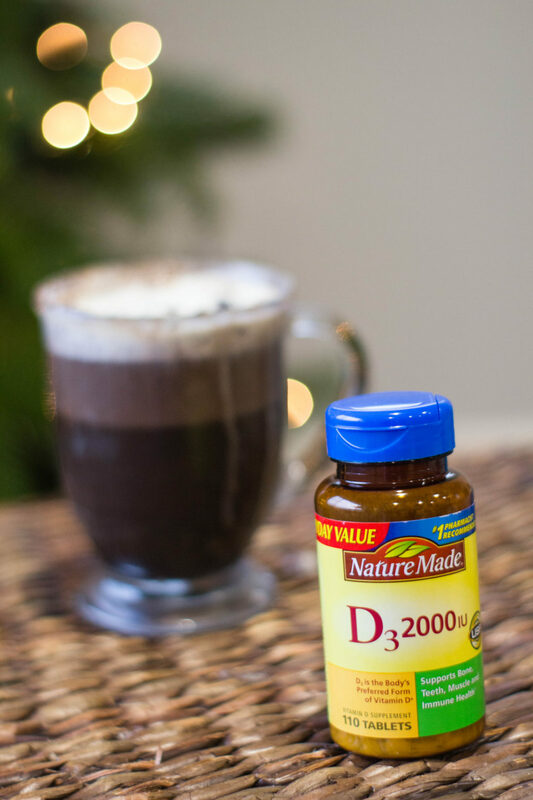 Have you tried Nature Made® Vitamin D?